Who is really well represented in immigration court? The odds of obtaining representation for newly arrived immigrants appearing in federal court has varied over the years. However, their rights appear to be slipping in recent years. Also, immigrants in detention centers are often hundreds of miles away from legal assistance. Only a tiny percentage of detained immigrants have lawyers, leaving them to stay in the #USA and fend for themselves. 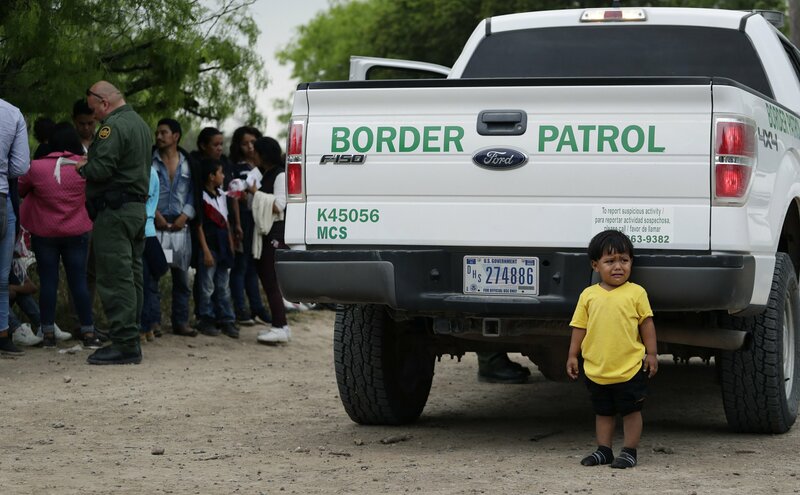 Recently, US Justice Department officials are urging immigration judges to use telephone translators during removal hearings, but the quality of the connection during calls is usually poor undermining the due process protections of those facing deportation. Access to CounselAppoint counsel for everyone in immigration proceedings. Access to counsel is critical to help people, especially children, individuals in detention, and vulnerable populations, navigate the complex immigration system. Immigration CourtImmigrants in immigration court do not have a right to government-appointed counsel. The lack of legal representation has a profound impact on immigrants’ outcomes in removal proceedings.